A shining performance by City, but one to make Chelsea, Man Utd and Arsenal look up? Yeah, definitely. Although Liverpool were woeful – Hodgson should never have persisted with 4-4-2 – City looked strong and played as a team, like a Chelsea in the making. New signing James Milner settled in brilliantly, while Roberto Mancini’s decision to make Carlos Tevez captain has really paid off. The Italian’s use of Yaya Toure in a more advanced position than he played for Barcelona also impressed me. I wrote in my City season preview that Toure Jnr could offer a threat in attack, and I’m glad he’s getting the chance to prove it. 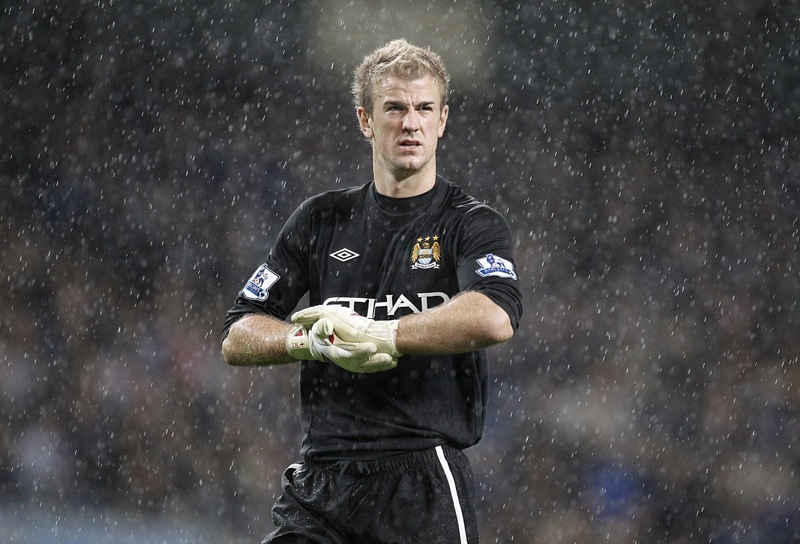 At the back, Joe Hart continues to play like a man possessed. Is there a better keeper in the world right now? I don’t think so. Liverpool were very poor, but a trip to Eastlands is no picnic and they have enough quality to bounce back. But the manner in which they capitulated is a concern, and losing Javier Mascherano to Barcelona is hardly going to help matters. Roy Hodgson has some serious work to do. Liverpool were not poor at all, you say your not taking away any repesct for City but in all honesty that is an opinion used by all. If that is not contradictive then the world is square. i think the point of the comment is to say that the result flattered city slightly, but they certainly deserved the win. everyone understands this except you.